Paul McCartney is a legend that needs no introduction. On his 16th solo release, he combines reflective tracks with tracks inspired by his current life. 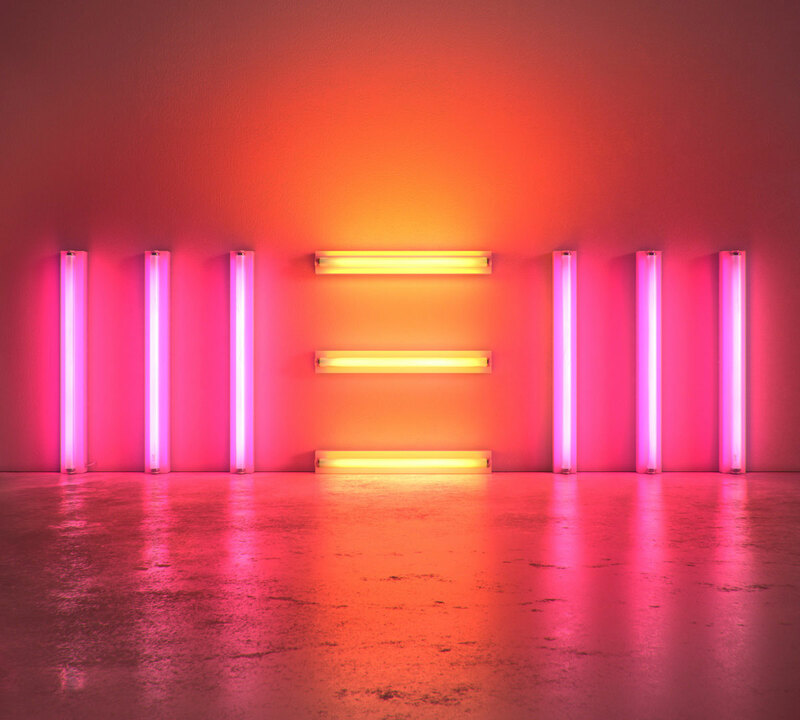 Paired with production by Mark Ronson and Beatles’ producer George Martin’s son, Giles, New is exactly what a 2013 Paul McCartney album should sound like. McCartney uses a little bit of everything that has gotten him to where he is today. Whether it’s the acoustic ballad “Early Days,” the Wingsesque rocker “Save Us” or the bluesy, breakdownfilled “On My Way to Work,” he reminds us of what makes him one of the greatest performers of our time. 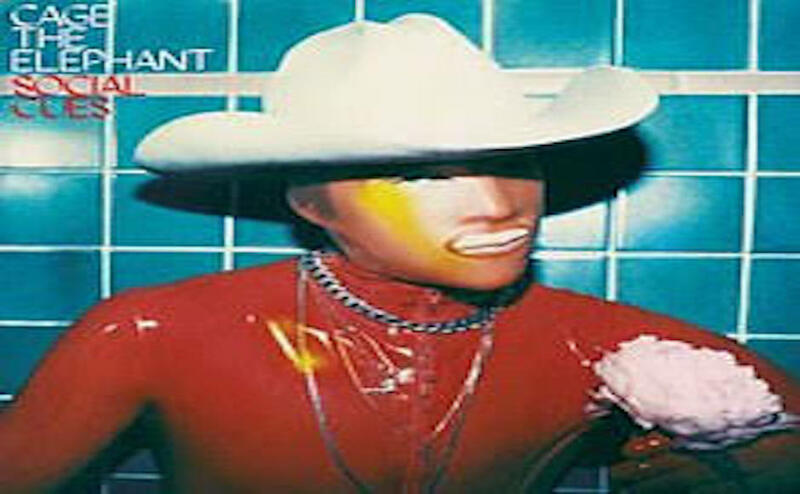 He even channels his time with The Beatles on “Queenie Eye” and “New” that are reminiscent of Sgt. 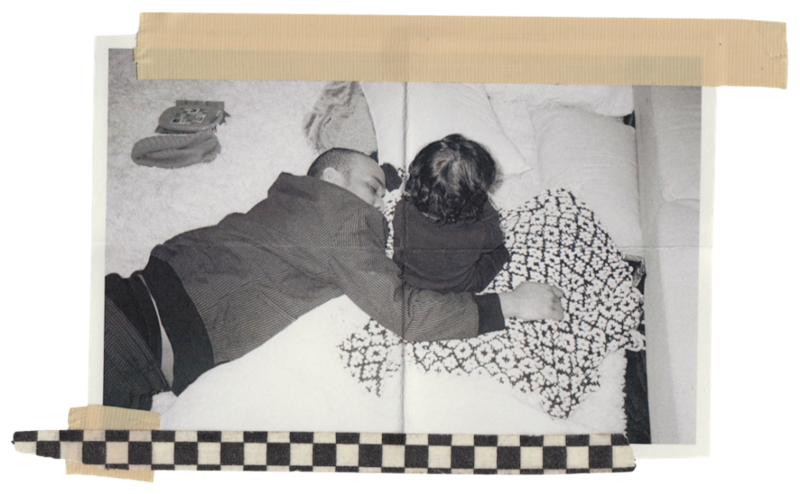 Pepper material, as well as “Alligator” that sounds like it could have been written during the Abbey Road sessions. New delivers exactly what you’d expect: a solid release from one of rock’s most iconic figures. Going into their 10th studio album, Pearl Jam has nothing left to prove. Lightning Bolt sees the band resting comfortably in their spot in the pantheon of rock music. However, that leads the album to being a forgettable one. While it starts out strong with tracks like “Mind Your Manners” and “My Father’s Son” that inject a dose of punk rock energy, the album soon settles into a rut of midtempo rockers and ballads that go in one ear and out the other. The only one of these slower tracks that is effective is “Siren.” Its powerful, relatable lyrics place it with some of the band’s best songs in this style. 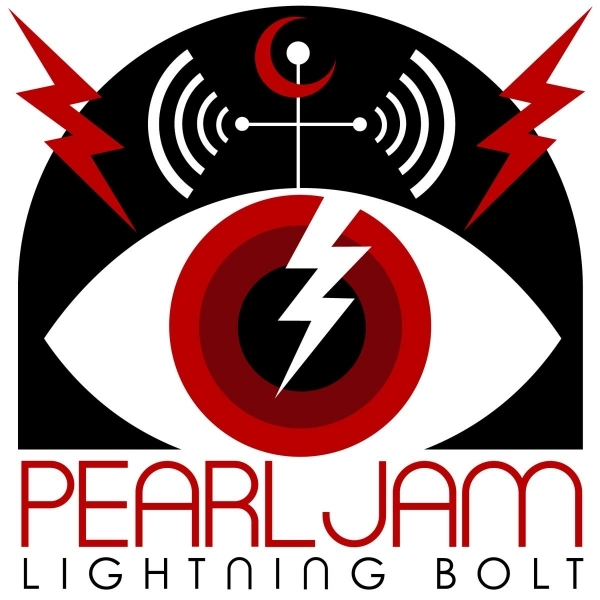 While listeners may not expect another classic from Pearl Jam this time around, carrying the energy present in the opening tracks of the LP throughout Lightning Bolt would have made it a more memorable listen. Katy Perry’s latest studio effort has few silly, catchy songs akin to “Last Friday Night” and “I Kissed a Girl,” and instead focuses on mature ballads and production-reliant pop songs. 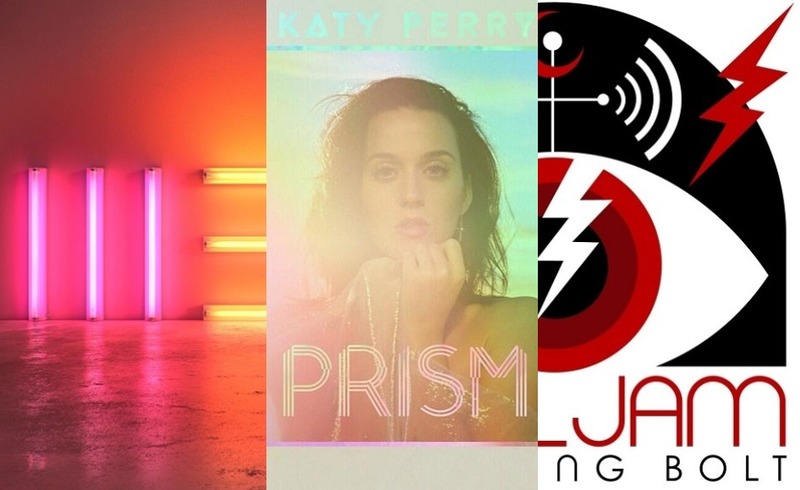 The only track with an irresistible hook would be the single, “Roar.” The rest of the upbeat racks on Prism feature hooks that serve their purpose, but are more driven by their production. The most enjoyable moments on the LP come on the tracks “Walking on Air” that features a ‘90’s house-inspired instrumental, “International Smile,” that utilizes Discovery-era Daft Punkesc production and “Dark Horse,” that puts Perry on a trap instrumental with Juicy J. 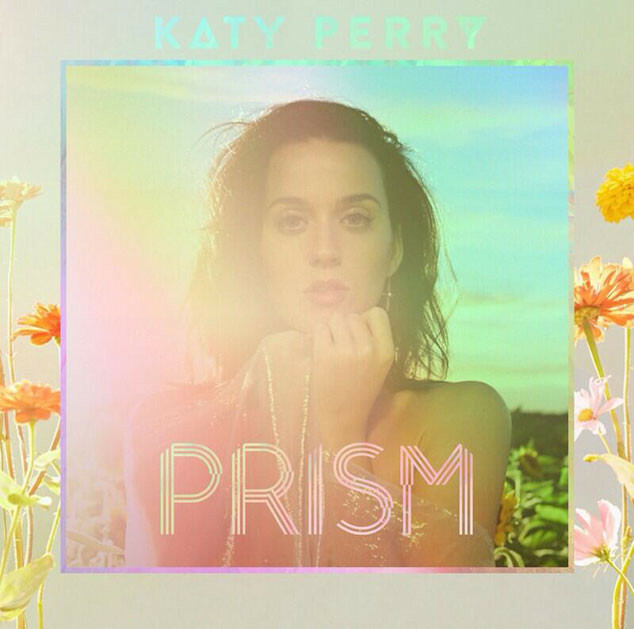 As for Prism’s ballads, they leave your mind easier than her upbeat tracks, but they’re still lyrically mature cuts. Overall, this album shows Perry growing as an artist, trying out new sounds and focusing on more mature subjects.